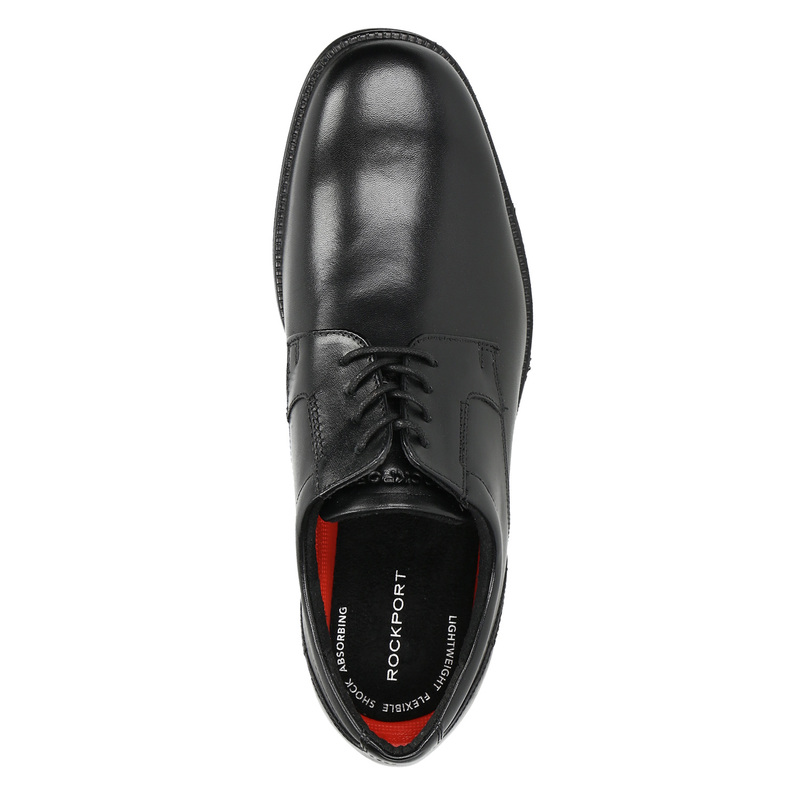 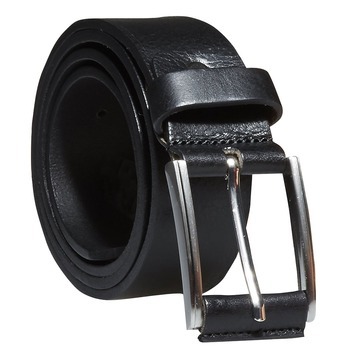 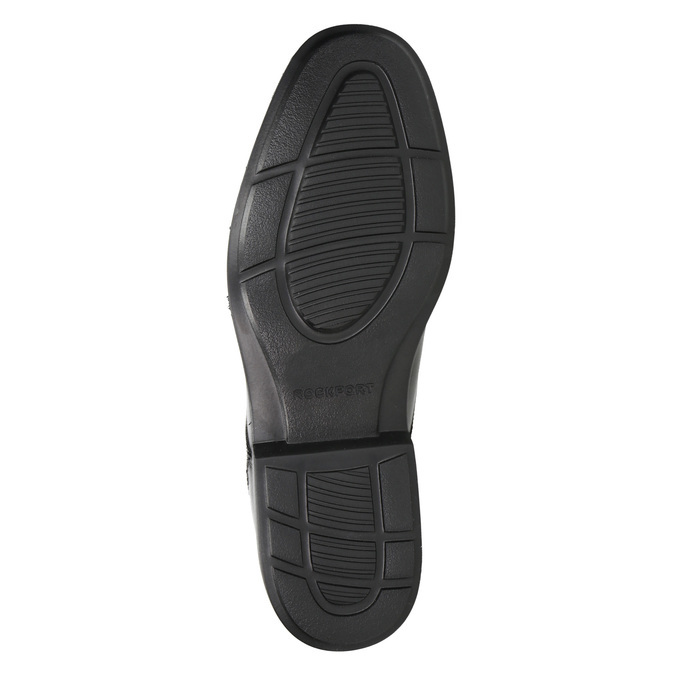 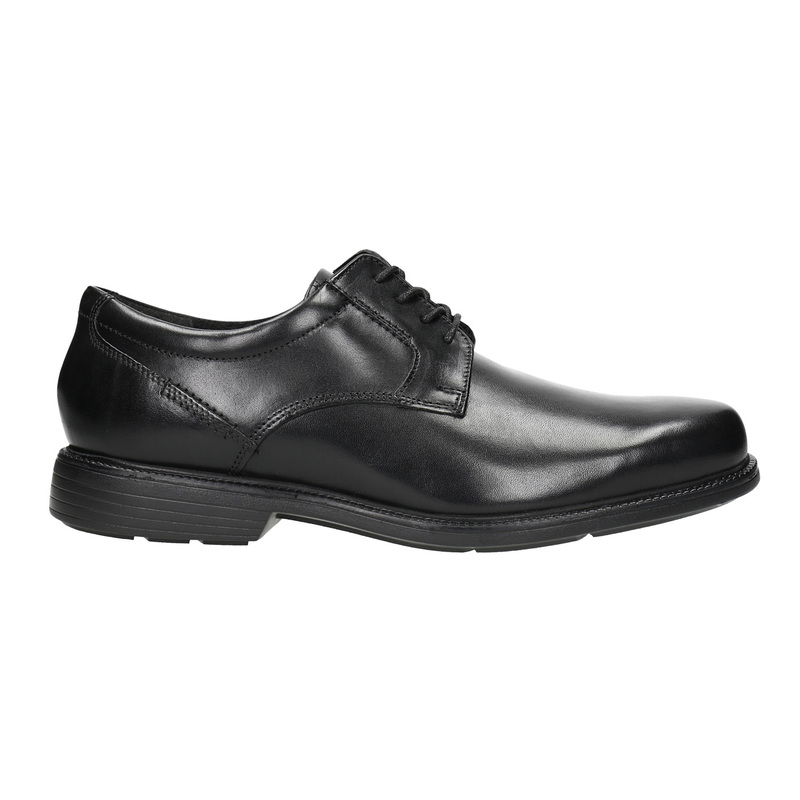 These Rockport men’s shoes have the classic design and a smooth black leather upper, which features stylish stitching. 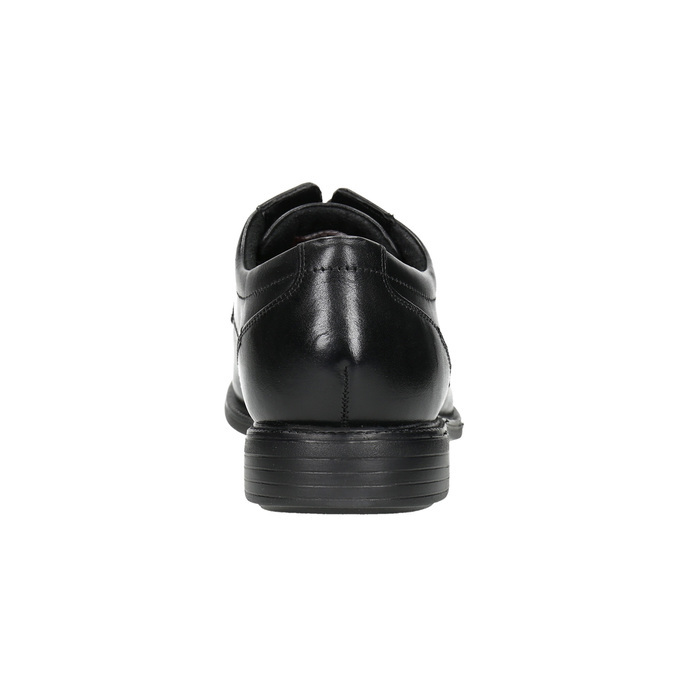 The comfortable sole is ideal for everyday wear. These timeless shoes are ideal for wearing with an afternoon suit to the office or for less important occasions. 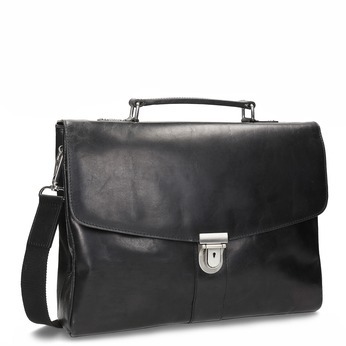 Combine with a briefcase in the same colour.